Maryland rockers CLUTCH have set a November 26 release date for "Earth Rocker Live" via Weathermaker Music. 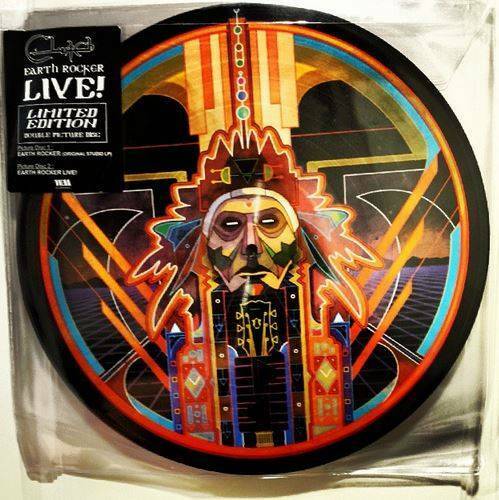 "Earth Rocker Live" is a double-vinyl picture-disc set. The first LP is the studio version of CLUTCH's latest album, "Earth Rocker". The second LP consists of live versions of the same tracks in the same sequence as the original. This is not a live recording of one show. The individual tracks of the live version were recorded at different shows throughout the band's May 2013 U.S. tour: Houston and San Antonio (Texas), Lincoln (Nebraska), Indianapolis (Indiana) and Fargo (North Dakota). The stunning artwork displays the four Indian heads from the original package in all their colorful beauty: one for each side. This special collectors' item will be limited to the initial print run and is expected to sell out quickly. CLUTCH will kick off the next leg of the "Earth Rocker" world tour tonight in Hampton Beach, new Hampshire, immediately followed by a festival appearance in Virginia Beach, Virginia at Localpalooza. These tour dates run through November 23 in Detroit, Michigan. 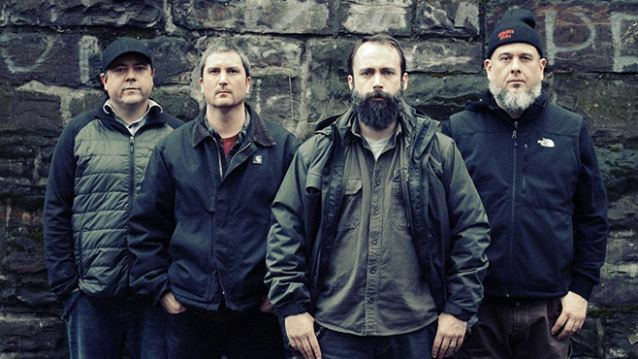 CLUTCH will then hit the road for their annual holiday shows and continue on tour through January 18 in Huntington, West Virginia. For the first time ever, CLUTCH will perform live on AXS TV Concerts Thursday November 14 at 11:00 p.m. EST/8:00 p.m. PST from the Ogden Theater in Denver, Colorado. The band will play tracks from "Earth Rocker" as well as CLUTCH favorites and rarities during the live unedited performance on AXS TV.